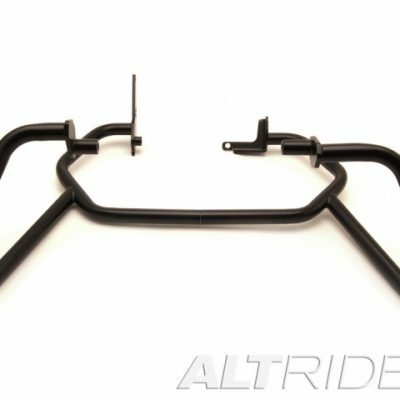 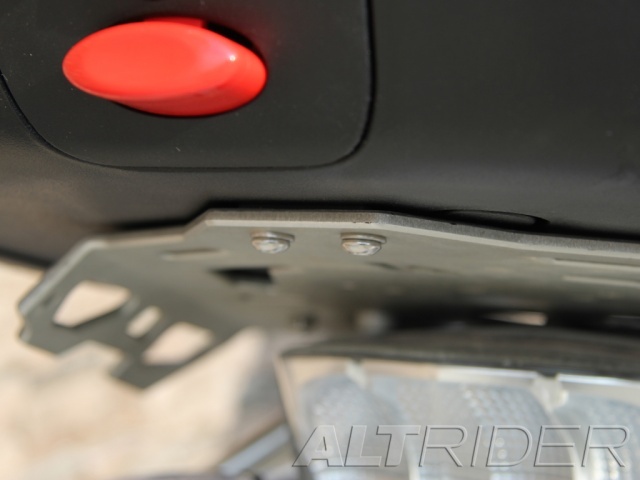 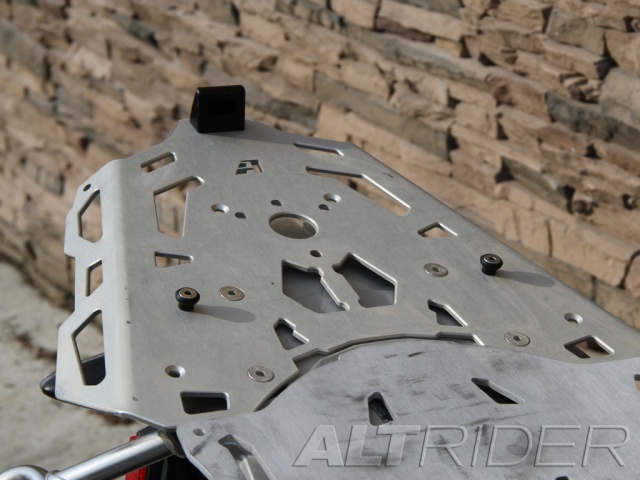 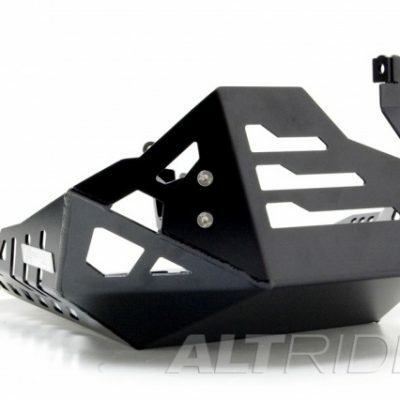 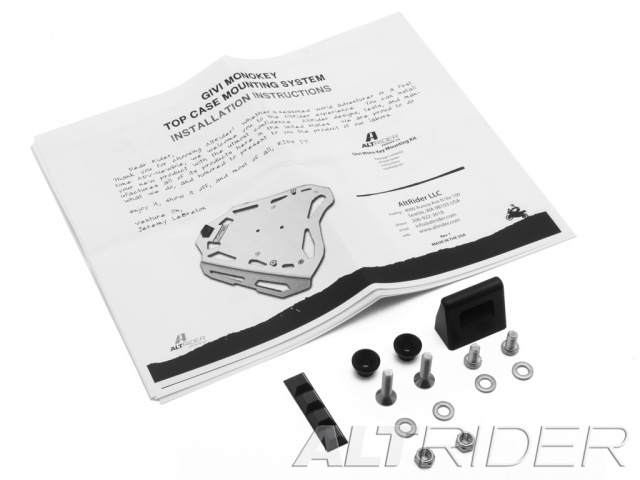 This mounting kit allows you to securely attach your Givi Monokey Top Case to the AltRider luggage rack. 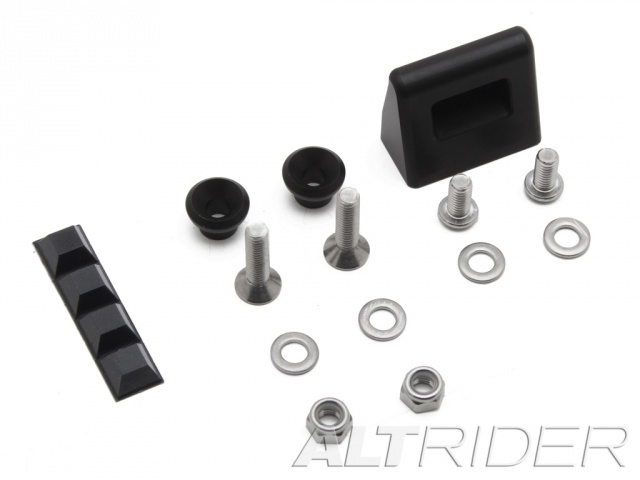 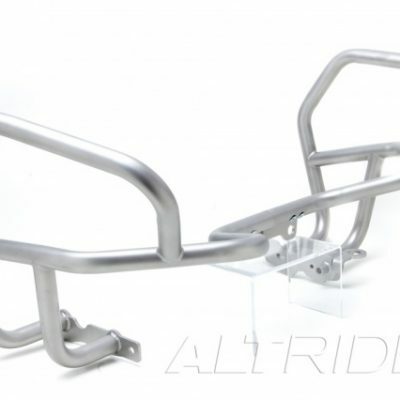 The mounts and hardware included in the kit attach to the luggage rack through the pre-drilled Givi mounting points already measured to the Givi Top Case specifications on the rack. 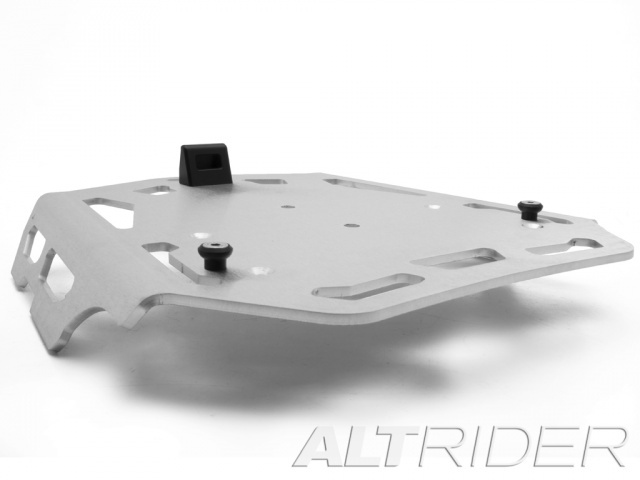 The hardware and mounts are very slim and unobtrusive when the top case is not attached to the rack so you don’t have to worry about the kit interfering with your strapped down gear.